Following Wednesday night’s GOP debate, Marco Rubio will be in Iowa on Friday, October 30, and Saturday, October 31, to meet with voters and share his vision for building a New American Century. Media guidance: Open press. 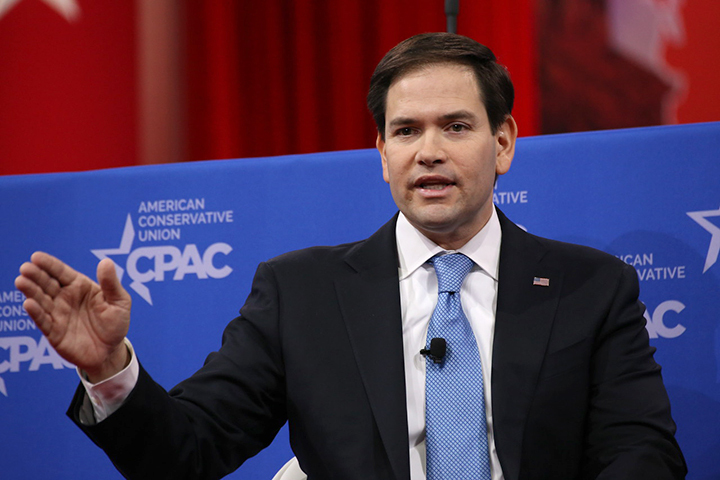 Media must RSVP to press@marcorubio.com by 5:00pm CT on Thursday, October 29. Members of the public who wish to attend can RSVP at marcorubio.com/iowa or call 515-635-4716. Media guidance: Credentialed journalists must RSVP via Eventbrite. Logistical questions may be directed to Jeff Patch at patch@iowaintelligence.com. Media guidance: Open press. Media must RSVP to press@marcorubio.com by 5:00pm CT on Friday, October 30. Members of the public who wish to attend can RSVP at marcorubio.com/iowa or call 515-635-4716.